A mix of National Public Radio's Morning Edition and local features including Arts, Nature, Sports, Weather and More! We also heard from our friend Ed Dallas in Deerwood. 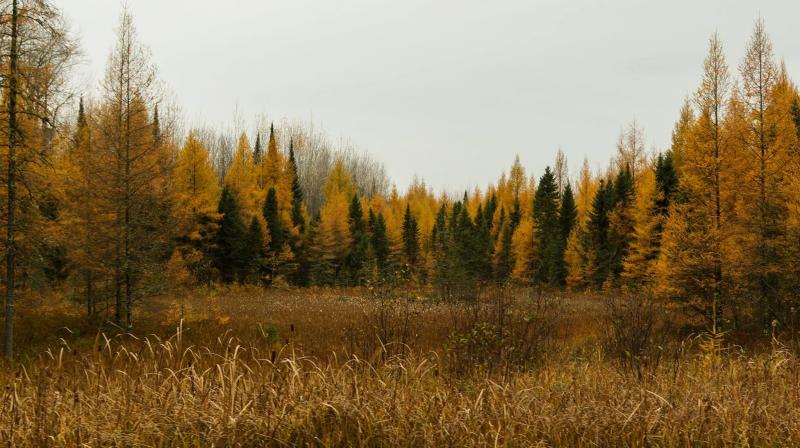 To share your nature notes check out the KAXE/KBXE Season Watch Page on facebook or call 218-999-9876.